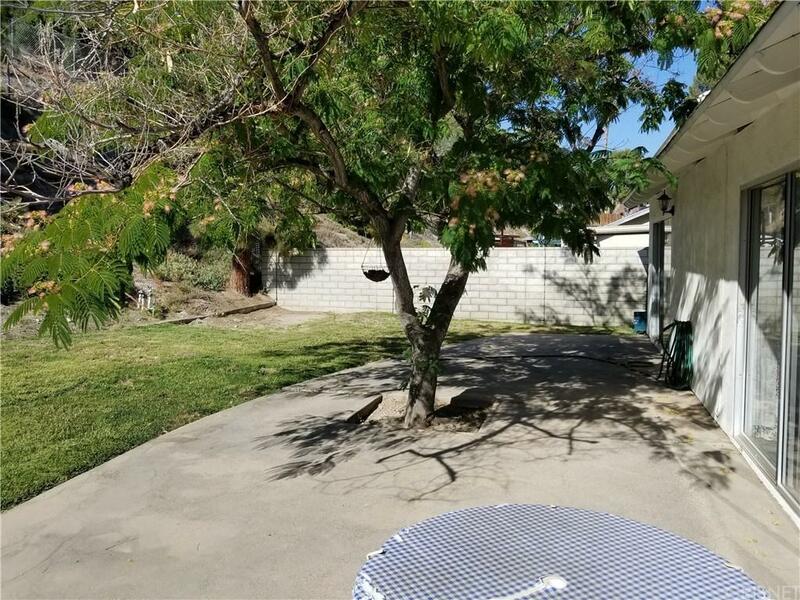 Very desirable neighborhood this home is in a wonderful area, close to freeway, shopping and more! Home offers fantastic floorplan with spacious living room, family room with fireplace and built in bar, cozy kitchen open to enjoyable back yard. 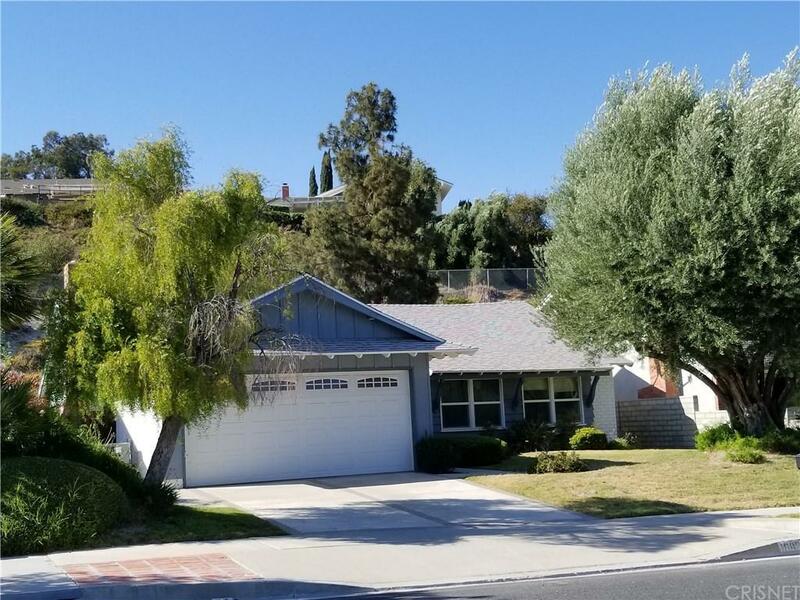 Seller has completed many "big ticket" repairs including: copper plumbing, exterior paint, late remodeled bathrooms, shower enclosures, roof, HVAC system NEW in 2017, updated garage door, meticulous front yard landscaping, and more! 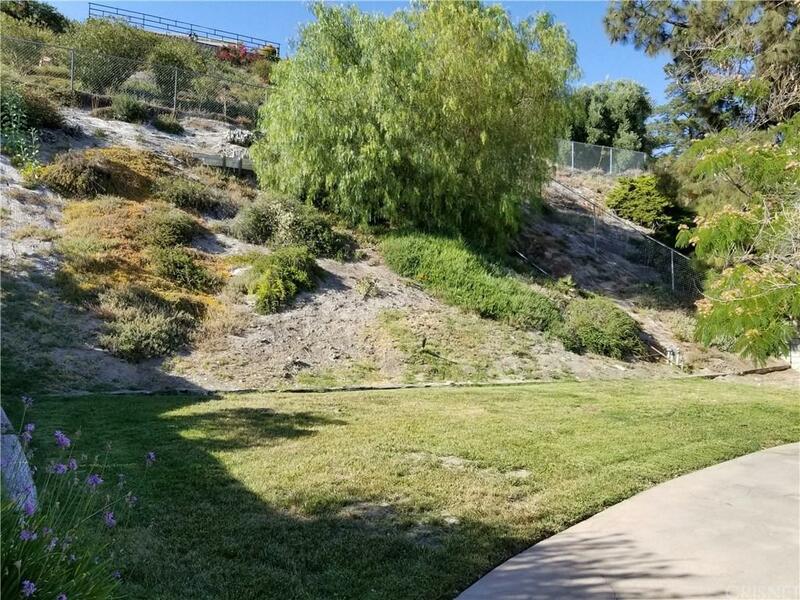 Rear yard is open with large patio slab and grass area and upslope. Some windows have been updated to dual pane and many other updates/upgrades over the years. Long term owner first time on the market in 45+ years! 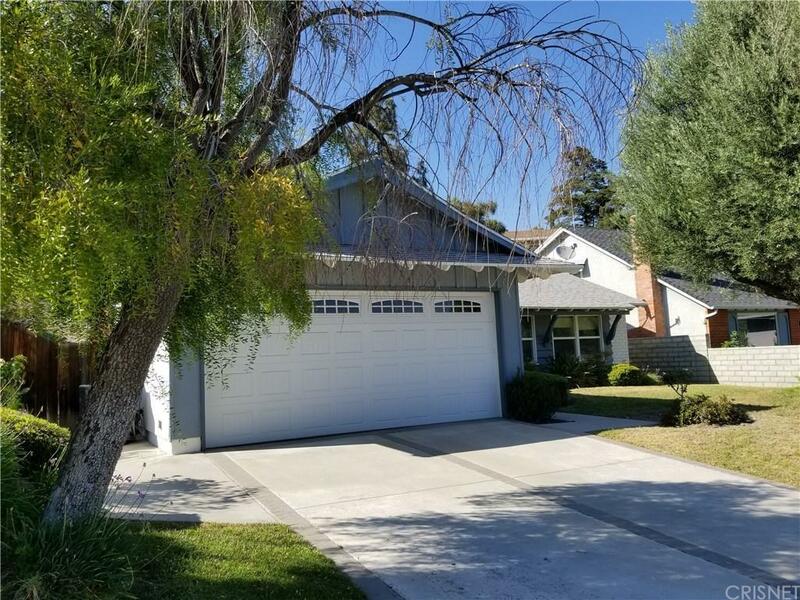 Sold by David Fenstemaker BRE#01020758 of H S B Realty.